Each word or word combination, beyond its formal meaning, has also a sound value. We might think of this as its qualitative or musical value. In music we recognize how sound communicates directly. The finest music and the finest speech resonate to the soul of things and give direct access to a world of meaning. Though we may not always be aware of it, the sound value of words speaks to us on a nonverbal level, and this meaning suffuses the formal meaning we apprehend by memory and association. 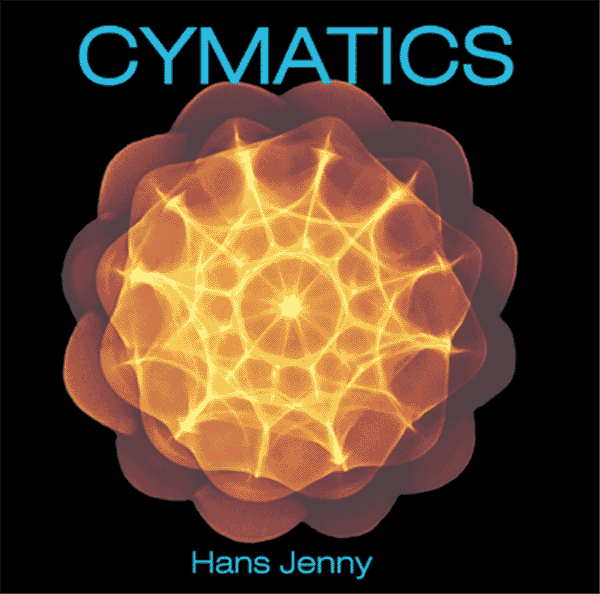 We might think of the sound or musical value of words as cymatic, where the geometry and forms of sound that we see in Cymatics have also their psychological correspondences. Under the impress of sounds, patterns arise in consciousnesses that are revelatory. And it is not simply objective sounds, as when we read or speak aloud—it is also the subtle sounds of inner life, the quiet patterns that form in the depths of thought and feelings as we listen, read, or think. We sense patterns in consciousness, derive meaning, and these take shape in words, pictures, and sound. Our speech gives a body to consciousness, and gives others access to our inner life. We can also say that the sound/consciousness relation works in both directions where sound arises from consciousness and consciousness arises from sound.